Who's next for the Radio Hall of Fame? Who’s next for the Radio Hall of Fame? Commercial Radio Australia’s night of nights is fast approaching and with it, the winners and grinners of the ACRAs. 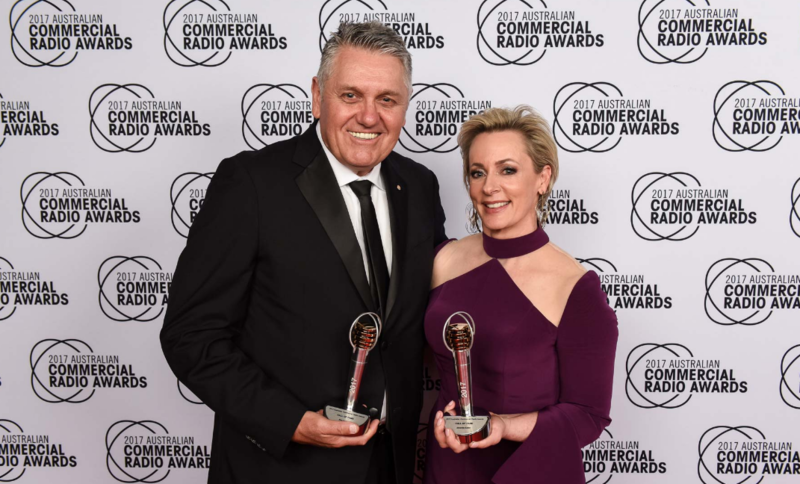 We’ll also find out who has been elevated to the Radio Hall of Fame, joining last year’s inductees Ray Hadley and Amanda Keller. A very strong argument could be made for Triple M legend Lee Simon, who recently announced his retirement after a staggering 47-years in the industry. Thanks to the Vietnam War and the national call-up, there were panel op vacancies at 3AW and that’s where Lee got his start. He then carved out a career as a music jock at 3XY, which led to TV’s iconic music program; Night Moves. He then went on to launch EON FM, Melbourne’s first FM station in 1980. It would later morph into Triple M.
Based on that track record, Simon would be a more than worthy inductee to the Hall of Fame. But how do they decide just who should get the nod? According to Commercial Radio Australia, potential Hall of Famers are nominated by CRA members to the board of the CRA. From there, the board then looks at each nomination, evaluates the candidate and then it’s put to a vote. There’s not always an inductee and of course last year, there were two: Hadley and Keller. All will be revealed in just over a week or so. But if Lee Simon doesn’t get the nod, who should take the stage and be rightfully acknowledged by their radio peers? Who are those industry figures (past and present) who have made an important contribution to the radio landscape? Let us know who you think should be next in the comments. RAY BEAN – Long-time omission. 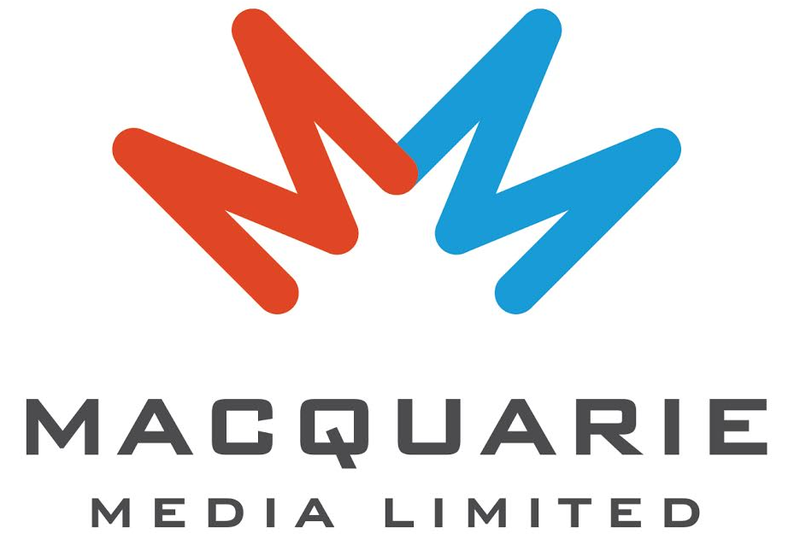 One of the foremost programmers/administrators in Australian radio. He died a few months ago, what a distinct pity he was shown this honour in his lifetime. Now, CRA, fix this wrong. Christ Jonesy is lookin crook! I really think Margret Throsby should have got the nod way before Amanda, don’t get me wrong Amanda deserves it as well but Margret was the backbone of Morning radio in Sydney forty years ago and is still broadcasting today – I mean the woman is a Legend!! Correct me if I’m wrong, however I don’t believe Margaret Throsby has ever worked in commercial radio. I agree she’s quite brilliant and has contributed enormously to the industry as a presenter over many, many years. However these are CRA awards.